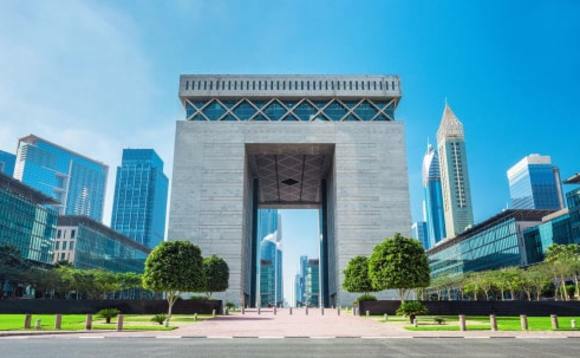 The Dubai International Financial Centre (DIFC) has said it expects South Asia, the Middle East and Africa to contribute 50% to its future growth. The United Arab Emirates (UAE) is increasingly looking to expand its business links beyond its local Middle East market, and is working to establish strong financial links with Asia. Rob Ioannou, DBS’s head of international, said, “Our pitch is a very simple one. If you look at Asia and China today, they are growing at 7% or thereabouts, compared with between 2% and 2.5% in the US and positive, but obviously slower, growth in Europe. “Give us 5% to 10% of your wealth and help us allocate it to faster-growing markets in Asia and that faster growth – what we are seeing in Asia-Pacific economies – could well grow to be a meaningful part of your overall asset allocation,” Ioannou explained. Bank of Singapore is another Asian firm which has recently set up offices in Dubai.